Summer is over folks, the nights are drawing in and it’s time to light the fire and settle down to the best gaming has to offer, with the hottest games for autumn 2018. Spider-Man has already won the hearts of many, with its well-balanced, web-slinging fun, whilst Shadow of the Tomb Raider delivered a solid, if not entirely satisfying game. But surely, the best it yet to come, so here’s a quick and dirty list of the games for autumn 2018. 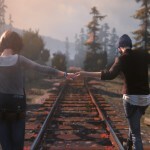 This is the next story from Dontnod, the developers behind the emotional teen drama focused on the friendship of Max and Chloe and Max’s time rewind powers. This time, the story is about two runaway boys. Episode 1 launches on 27 September and is the first of five, so get ready for all the feels. 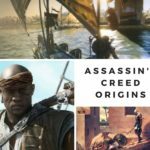 Bayek is a hard act to follow, but Ubisoft are taking us from Ancient Egypt to Ancient Greece, so expect more heat and dust. One of the key features of the next instalment in the historical romp is a female protagonist. Strangely, Ubisoft makes her merely an option, instead of the male lead they featured in the live action trailer. Why they couldn’t just have a sole, female protagonist after all these years, is beyond me. Nevertheless, I am looking forward to exploring more of the ancient world. And it’s a big world, so at least we’ll be basking in the Mediterranean sun all winter. Here’s that trailer with the man in it. This is the wild west sequel we’ve all been waiting for. Rockstar finally delivers this autumn, so saddle up for more big skies, intriguing NPCs and even more things to do as you ride out with your outlaw gang. Who knew Hitman would have its best moment as an episodic game? 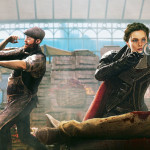 Following on from the success of the first season, Hitman 2 promises more tight level design, offering the freedom to complete missions in a multitude of ingenious and sometimes amusing ways. And for some reason Sean Bean seems to be the voice over on this trailer, so there is that. Fallout, you know that little post-apocalyptic title, well brace yourself because it’s going online. Step right this way for a chance to rebuild civilisation online with other people. Alternatively, you can attack other people’s bases. It is Fallout after all; where despair reigns. 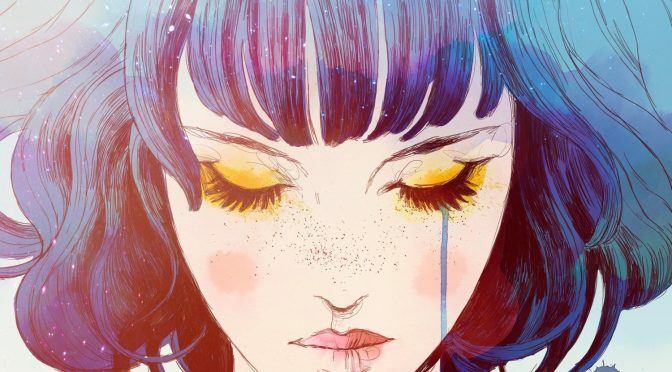 Allow me this little indulgence – GRIS isn’t actually dated, but it’s pencilled in for December, so here’s hoping. This gorgeous title from Devolver Digital is a watercolour platformer, which looks achingly beautiful., with a haunting soundtrack to match. The lone, female figure with her dress flowing as she runs is reminiscent of Journey, as is the sense of scale and the minimalist interactions. Need I really say more? 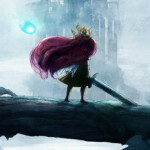 Is Child of Light a Girl’s Game? Great choices. 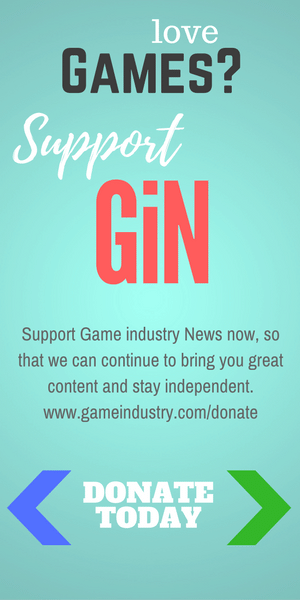 I had not heard of GRIS, but am now definitely interested in that one too!